Some software uses the Internet connection to exchange data. A browser sends requests to a server and receives and return to web pages. But meanwhile, you can be chatting with messaging software, and you might receive messages. The question we must ask is how your computer knows that this or that information received through the Internet is for a browser or other software. How does it differentiate and organize. This is where the concept of port. Each program that uses the Internet to receive or send data using a port. They say that it is listening. For example, a Web server is listening on port 80. This means that somewhere on the net, where a computer is installed this server knows that the information it receives are requests and they are destined to this program through the port number. It is quite possible to make the comparison with the doors of a house in real life. The problem is that hackers can, using loopholes in the software, use these ports to enter in to your computer. Again, this is exactly like having a door on which a lock is defective. A thief could easily open it and enter your home. To avoid problems, we must use software called a firewall. It will control the inbound and outbound connections. Thus, all ports will be protected and if someone tries to break in, you will get a warning message and you can block it. You can set custom Outbound and Inbound rules from there to allow or block any program that uses Internet connection. 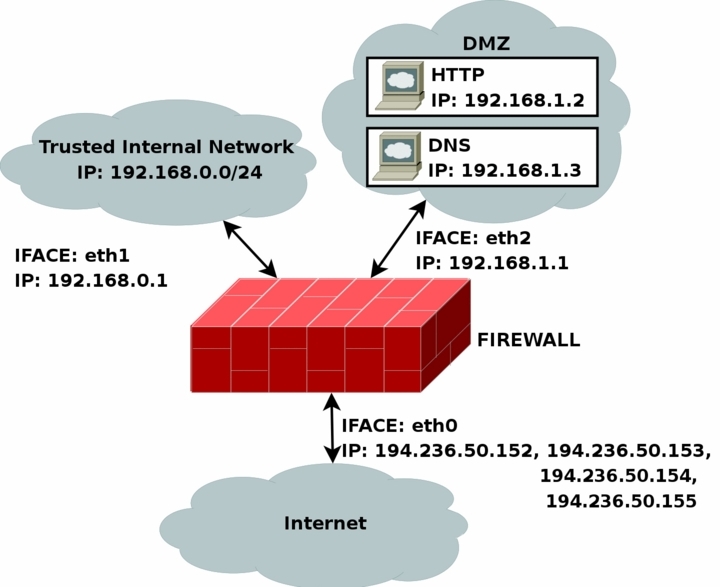 The Help provided for Windows Firewall is very lucidly written, you can read it for further information while your Internet connection is active (by it, the Help file will be updated online in real time). On the Internet, data flowing between computers through ports (ex: 80 for web servers). The term for open port is listening (waiting for information). The best way to protect yourself is to use a firewall that will monitor incoming and outgoing connections. This Article Has Been Shared 1198 Times! 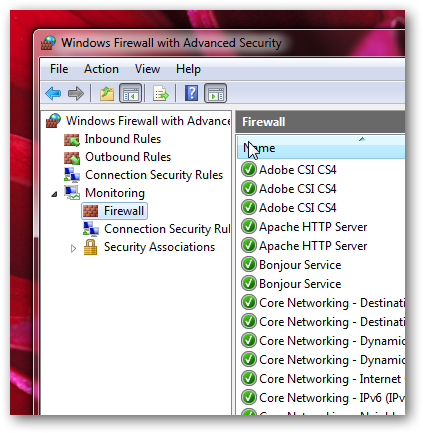 Cite this article as: Abhishek Ghosh, "Firewall: Secure your Internet connection," in The Customize Windows, March 4, 2011, April 18, 2019, https://thecustomizewindows.com/2011/03/firewall-secure-your-internet-connection/.